Ahhh Potatoes a well loved vegetable among the average adult and a mortal enemy to most children but why do children hate potatoes, I think they’re amazing you can do pretty much anything with them and they can be eaten with almost anything. Potatoes are in a way the vegetable equivalent of silly putty. We all know that potatoes can be mashed, jacketed, made into crisps any many other things but there are some things people do with potatoes which we would never think could happen and I’m going to list my five favourites enjoy. 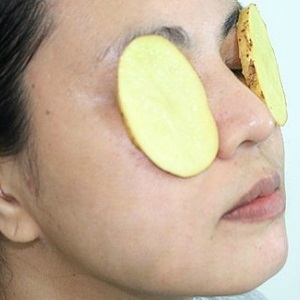 If you’ve ever had a facial you know you got to put that weird green stuff on your face and cucumber slices on both of your eye lids, now I don’t know what using cucumber does but apparently if you put two slices of raw potato on your eyes instead it will help reduce puffiness and swelling. 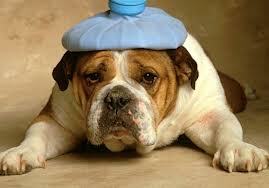 Have you ever had trouble getting your teenage son/daughter to eat their vegetables? 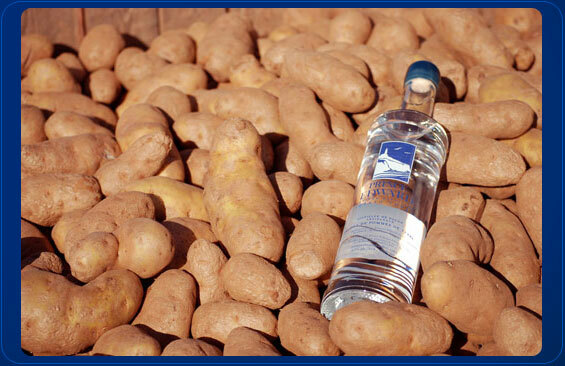 If you have don’t worry because I have a solution make vodka out of your potatoes this way your children may be drinking excessively but at the end of the day they are going to eat their vegetables so it makes you less of a bad parent even though you let them drink under age. It’s time for a little bit of science did you know that potatoes contain a special kind of energy which when combined with electrical energy and other Science related things (I would name these but I’ too lazy) it is able to power a small clock. I wish doc Brown was real so I ask him why he didn’t have a potato, clock, he owns clocks of everything else and with him being a scientist it would make sense for him to make one. If like me you suffer from a lot of headaches and your fed up having to take tablets all the time did you know you can rub too slices of raw potato on each of your temples to help relieve the pain. I’m not kidding this really works and it has been tested by scientists who have also agreed that this theory is correct. What I want to know is who the hell had a head ache and thought I don’t want to take an aspirin, I know I will rub some potato on my face.